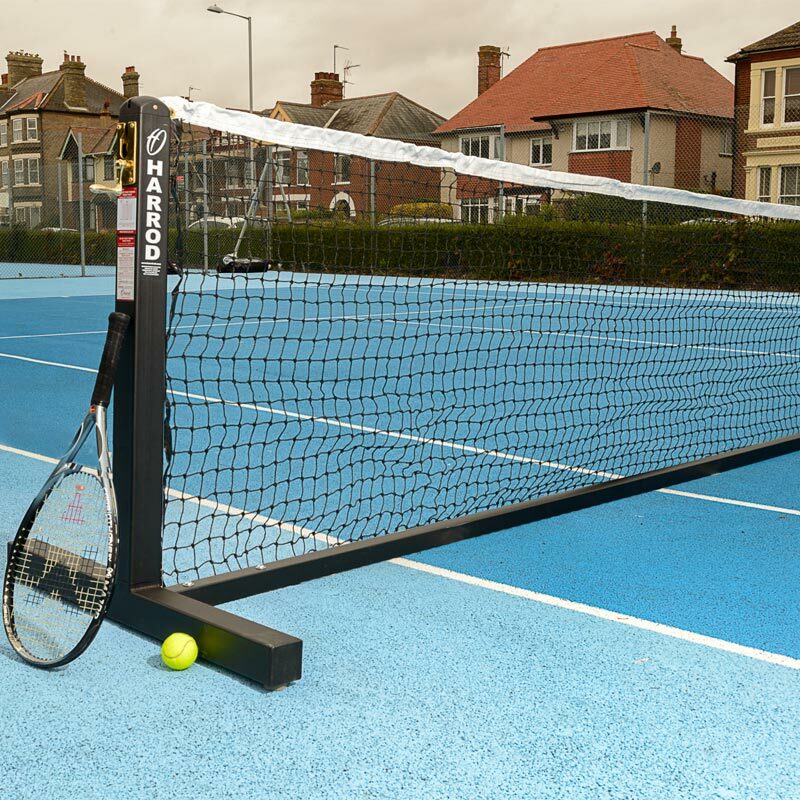 The Harrod Sport ® Freestanding Steel Practice Tennis Posts are a new improved design. You can achieve a full regulation net height and the posts have a heavy duty brass winder and pulley wheel. Rubber pads on stands to protect playing surfaces. Suitable for use with TEN-002 P17 Tournament Tennis Net. 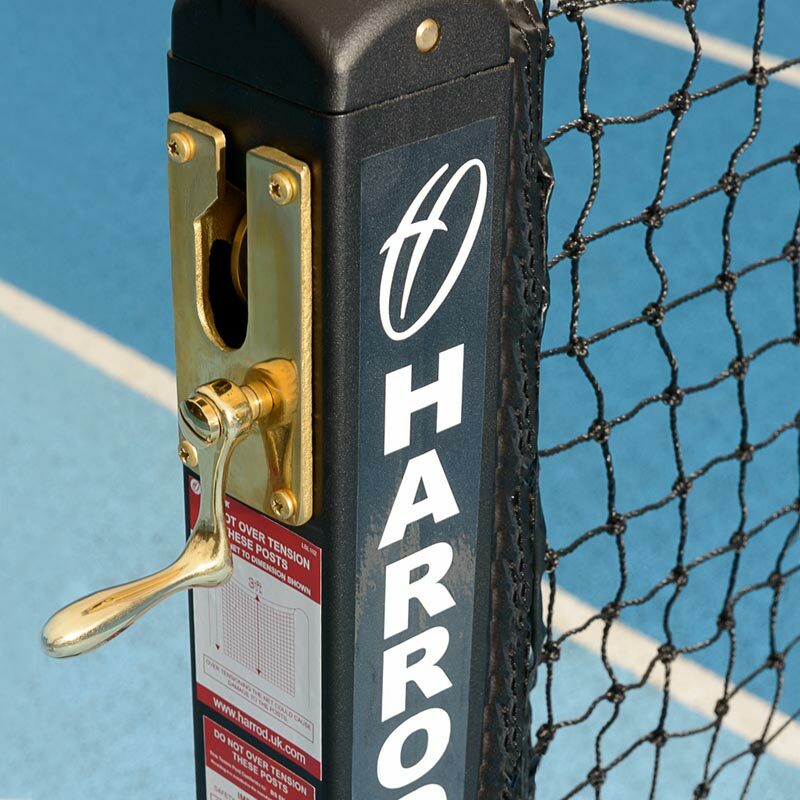 Lost the instructions for your Harrod Sport ® Freestanding Steel Practice Tennis Posts? Please Click Here to download a new copy.